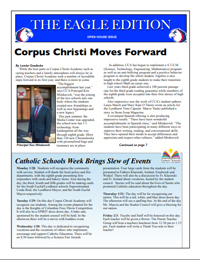 Want to order a magazine or renew a subscription: click here! 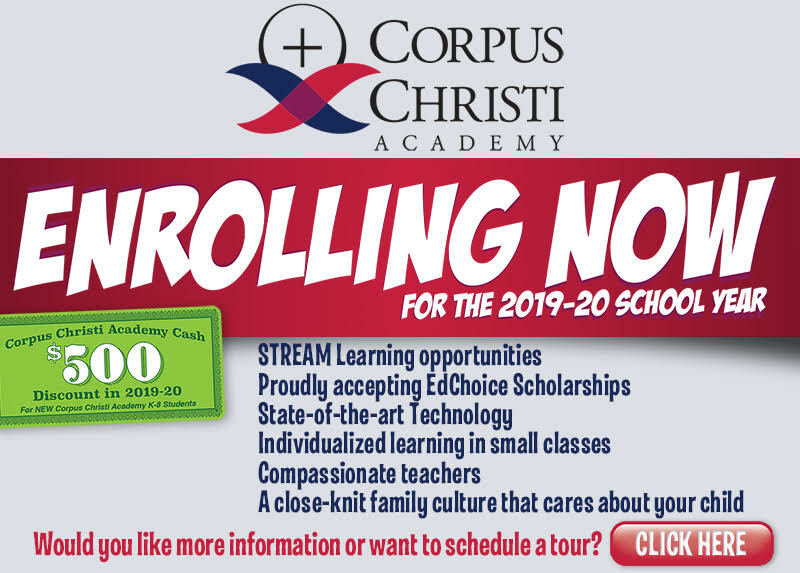 Corpus Christi is a GSuite school that harnesses the power of Google to assist in the education of our students. With GSuite our students can be working on something in school and pick right up where they left off at home without losing information or having to use a flash drive. We offer 1:1 technology with every student being issued a device to use during school hours that includes Chromebooks, touch screen Chomebooks, and Ipads. 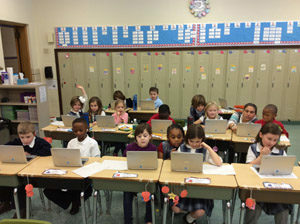 Every classroom is equipped with a classroom laptop, Ipad, and Interactive Whiteboard. 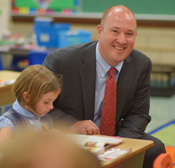 Technology is used seamlessly throughout the school day for everything from education in the arts, math practice, to writing and revising essays. 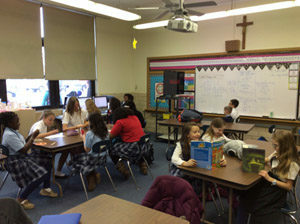 Students are able to interact with the outside world, and put their learning into practice for real world application. 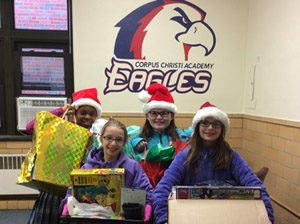 CCA students live out their motto “To Serve” by helping the local community through individual service projects as well as classroom service projects. 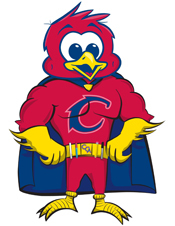 Some of the organizations that CCA has supported include Altercare Nursing and Rehab Center, Fatima Family Center, the Malachi House, Cloistered Sisters and Carmelite Sisters, Children’s hospitals, Harvest for Hunger, Coats for Kids, Local Students in need, and the Cleveland Food Pantry. 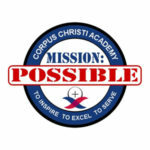 The Corpus Christi Academy mission is to work in partnership with parents to nurture and inspire each student to serve as respectful, responsible and resourceful students in a Christ-centered community.